Tammy started her career 12 years ago as a junior art director at TBWA Hunt Lascaris, learning her craft from some of South Africa’s best advertising minds. She then went to MetroplitanRepublic. After 2 years, she decided to move to Dublin where she worked at TBWA Cawley Nea. Missing home too much, she came back and went to Metro again where she came second in the Cannes Young Lions Film competition. 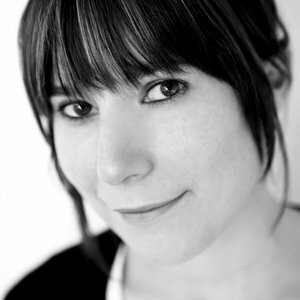 She then joined Ogilvy & Mather where she has worked as an art director and creative group head for the last 6 years. Together with her writer, David Krueger, they have been fortunate enough to win two Cannes Grand Prix’s, D&AD pencils and golds at Cannes, Clios, One Show and LIA.